CHECK IT OUT! 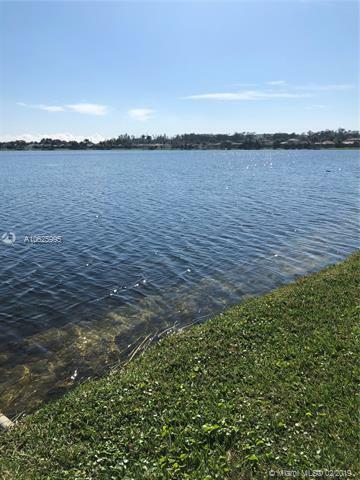 THIS ONE HAS THE BEST LAKE VIEW/LOCATION IN COCO LAKES, BEAUTIFUL WATERFRONT HOME ON ONE OF THE LARGEST LAKES IN BROWARD COUNTY! 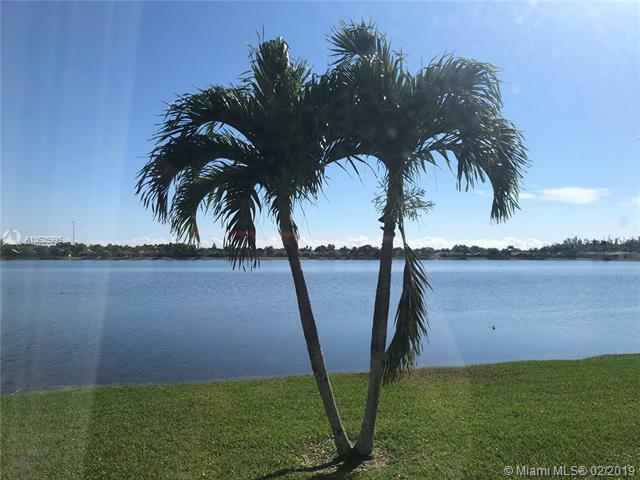 DIRECT VIEWS OF THE WIDE LAKE FROM ENTRANCE, TO LIVING ROOM, DINING ROOM, FAMILY ROOM, KITCHEN, MASTER BEDROOM AND ENCLOSED SUN PORCH WITH VAULTED CEILINGS. 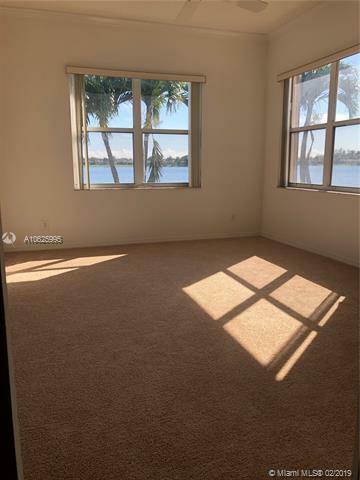 10' CEILINGS, CROWN MOULDINGS, PLANTATION SHUTTERS, 3 BEDROOMS, 2 BATHS, INSIDE LAUNDRY ROOM WITH UTILITY SINK, KITCHEN HAS ISLAND AND DINING AREA, OWNER JUST COMPLETED PAINTING THE INTERIOR, INSTALLED NEW CARPET IN BEDROOMS & PROFESSIONALLY CLEANED THE TILE. AC 1 YEAR NEW. LAWN MAINTENANCE INCLUDED IN LOW MONTHLY HOA. ASSOCIATION HAS HUGE RESERVES. 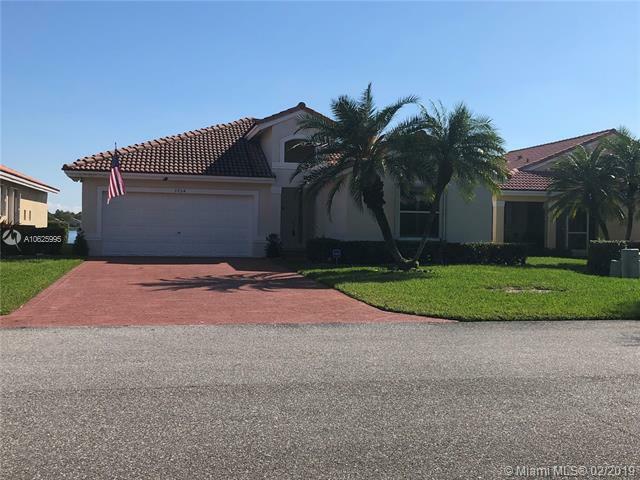 HURRICANE SHUTTERS, PRIDE OF OWNERSHIP SHOWS IN THIS HOME.